The long-awaited “Legends of Localization, Book 1: The Legend of Zelda” has finally released. 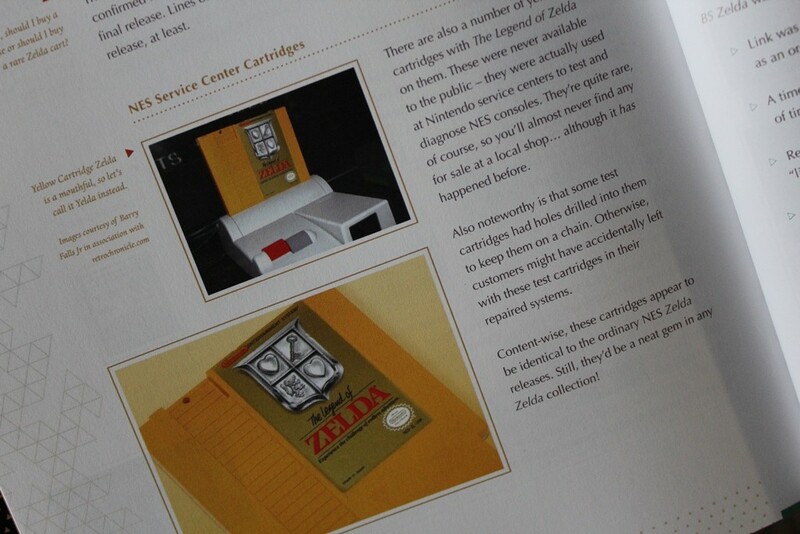 The 208 full-color page hardcover book was written and researched by Clyde Mandelin and published by FanGamer. It describes in great detail about the original Legend of Zelda and how it was localized from Japanese into English– including graphics, audio and even secret tricks which were removed from the English version. The author, Clyde Mandelin, is a professional translator most known for his work on Attack on Titan, One Piece, Dragon Ball, Summer Wars, and Detective Conan/Case Closed. His notable hobby translations include MOTHER 3, Star Ocean, and Bahamut Lagoon. Before the release of “Legends of Localization, Book 1: The Legend of Zelda,” Mandelin reached out to me about a post that I published on My Vinyl Muse in 2013, in which I describe finding a Legend of Zelda Test Cartridge– worth around $1,000 at this point. Mandelin explained the “Legends of Localization” project he was working on and asked if he could use my pictures and information for the book. Of course, I said yes. Mandelin knows what he’s talking about. He takes an academic approach to his work, which is something I really appreciate. His attention to detail is phenomenal, and he’s chronicling a really fascinating part of retro gaming history in a way that few others would be qualified. I’m really honored to contribute a little to the recorded history of the first entry of the Legend of Zelda franchise. 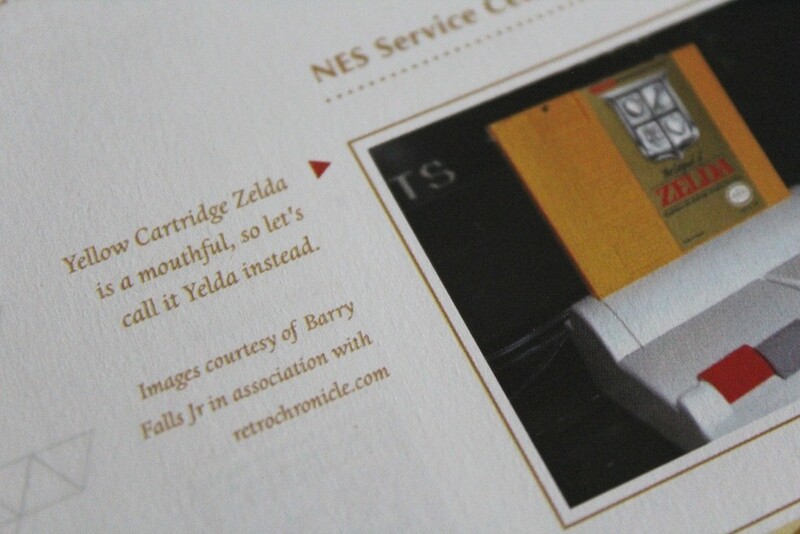 Page 168 of “Legends of Localization, Book 1: The Legend of Zelda” chronicles the NES Service Center Cartridge, also known as the Legend of Zelda Test Cartridge. This first Legends of Localization book covers the original Legend of Zelda game, but it’s actually packed with information about the rest of the series too, from Adventure of Link all the way up to A Link Between Worlds. I also wrote everything while considering readers who might not be super-familiar with the game, so even if you’ve never played it before – or even if you’re not much of a gamer – you won’t be overwhelmed.On that same note, the book also contains a lot of personal insight and info about the translation and localization process, so if you’re an aspiring translator or localizer, this book is also right up your alley! 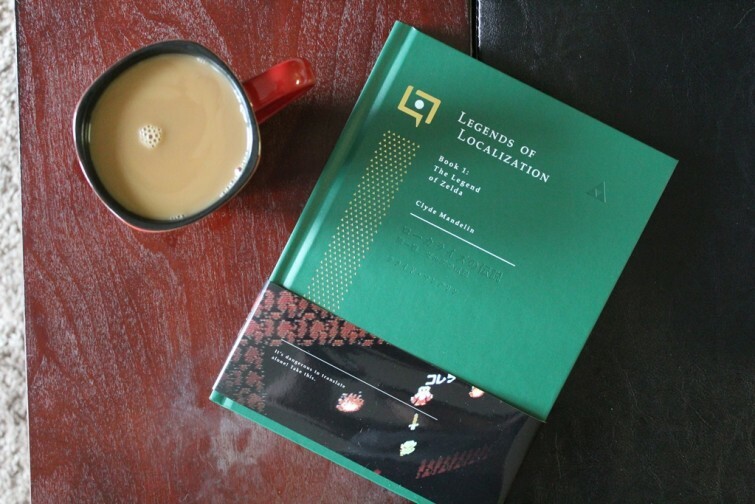 Order “Legends of Localization, Book 1: The Legend of Zelda” right here for $29.00 (plus shipping) or the Deluxe Bundle, which includes a separate booklet called “Passport to the Legend of Zelda” for $35.00 (plus shipping). According to Mandelin, “Legends of Localization, Book 2” will cover Earthbound.